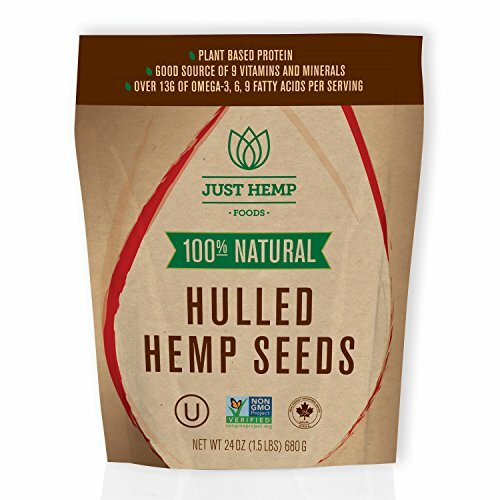 15 Incredible Benefits of Hemp! 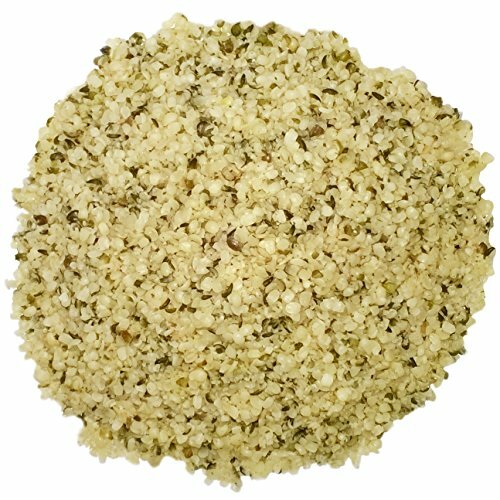 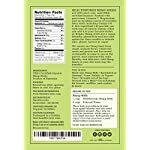 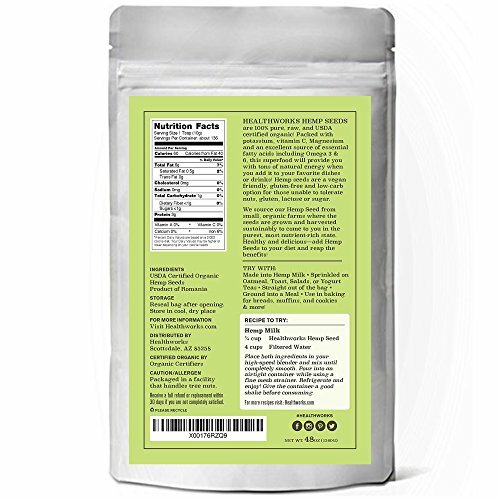 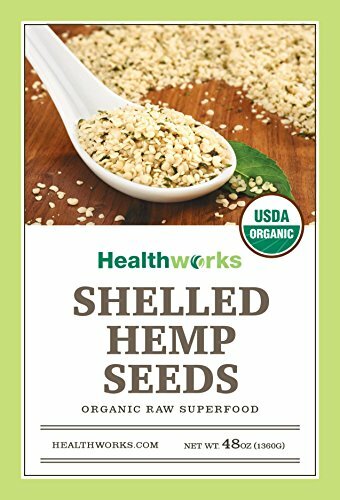 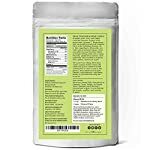 Healthworks Organic Shelled Hemp Seeds (Hemp Hearts) are high in Potassium, Vitamin C, Magnesium, and have an excellent source of essential fatty acids including Omega 3, 6. 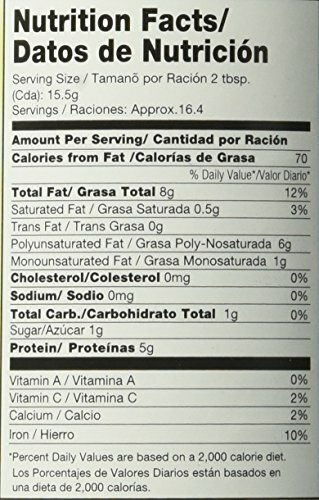 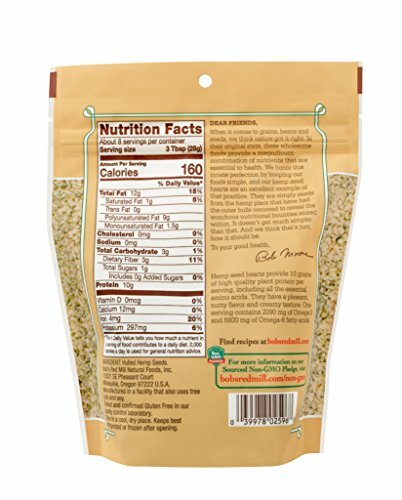 They are also an excellent of protein for everyone – mothers, babies, bodybuilders, and seniors! 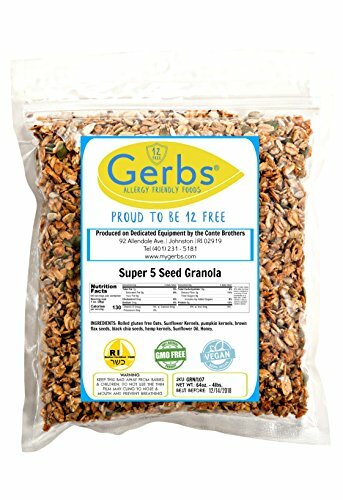 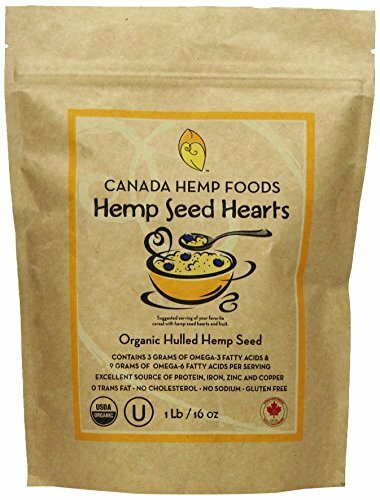 The seeds can be eaten raw, ground into a meal, made into hemp milk (similar to soy or almond milk), sprinkled onto food (like cereal, yogurt and toast), prepared as tea and used in baked good like breads, muffins, and cookies! 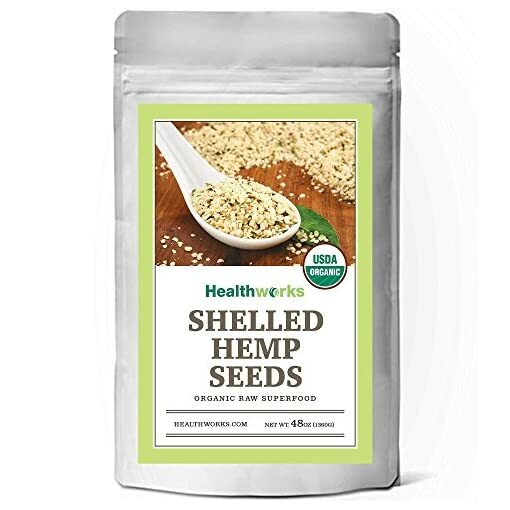 The recommended daily intake of Shelled Hemp Seeds is 42 grams/serving (4 heaping tablespoons). 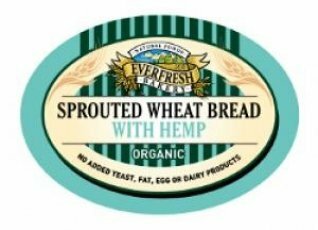 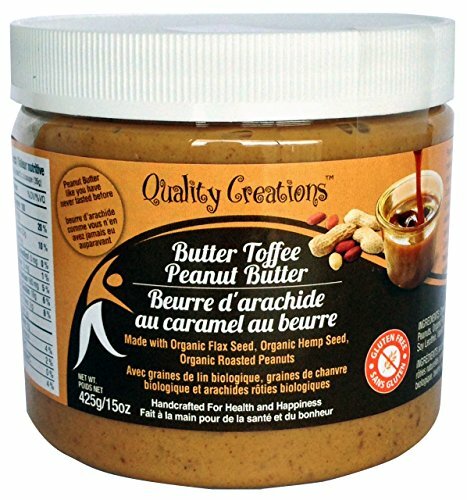 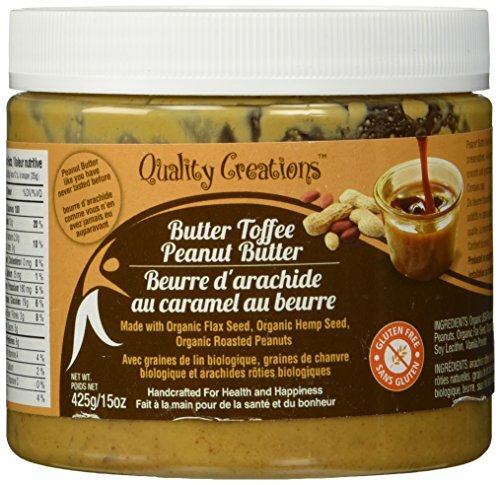 They are a great option for those unable to tolerate nuts, gluten, lactose or sugar; there are no known allergies to hemp foods! 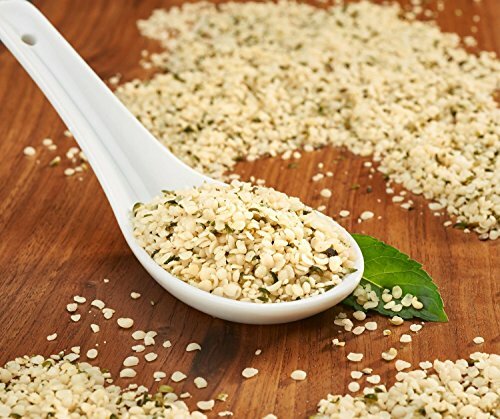 Did you know that this ancient food can be traced back thousands of years to Chinese, Egyptian, Persian and other cultures, where it was a highly revered food source? 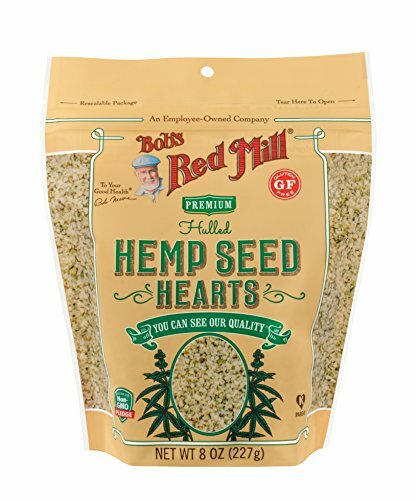 Did you also know that early American settlers were given free land to grow hemp? 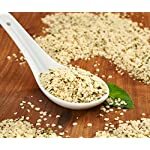 This historic super-food has been making a strong comeback and for obvious reasons; it’s a powerful nutritional support to any diet. 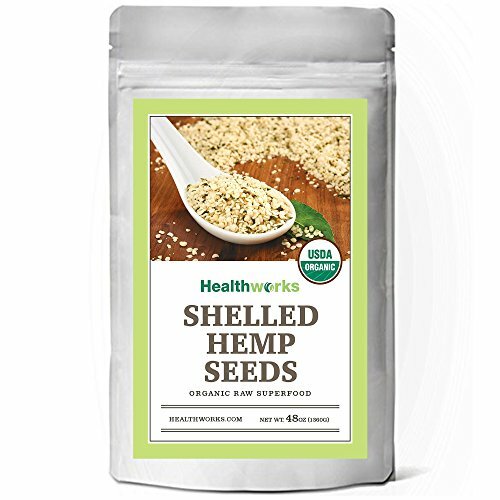 Our Healthworks Organic Shelled Hemp Seeds are loaded with protein, high-fiber, magnesium, amino acids and essential fats making them an excellent raw and all-natural superfood! 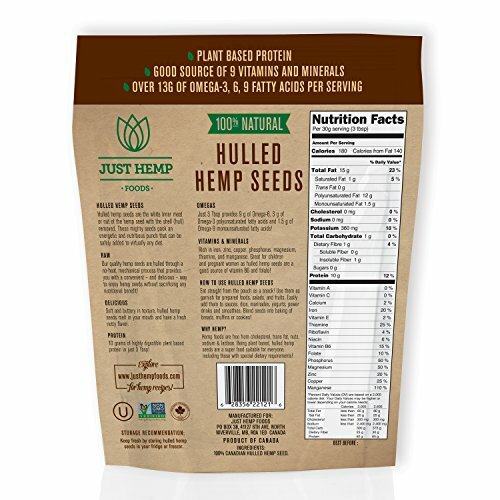 Healthy and delicious – add organic hemp seeds to your diet and reap the benefits! 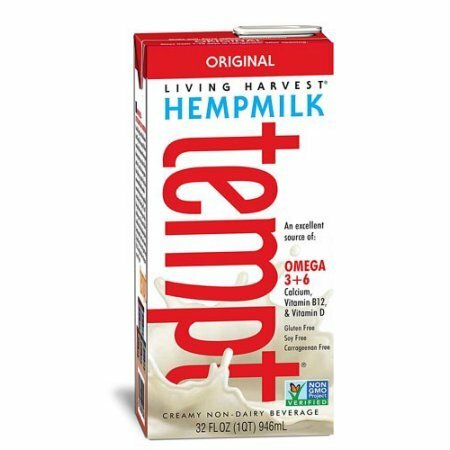 TRY WITH: Sprinkled on food (like cereal, yogurt or toast), Sauces, Tea, Milk, Baked Goods (like bread, muffins, and cookies) and Smoothies! 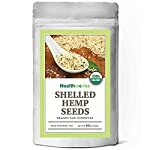 Health Smart Mall is a participant in the Amazon Services LLC Associates Program and is also a participant in various other affiliate programs (listed in the Resources tab). 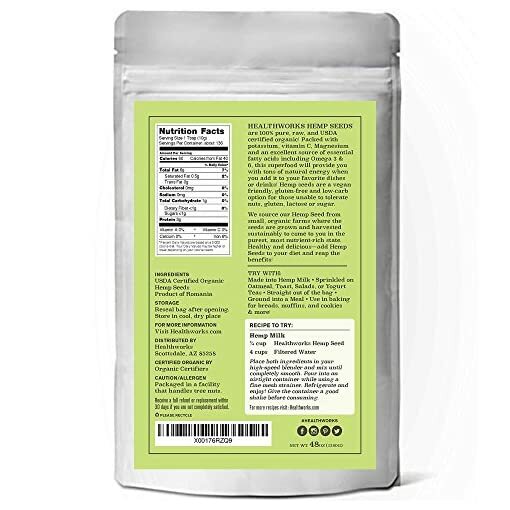 Affiliate Advertising Programs are designed to provide a means for sites to earn advertising fees by advertising and linking to Amazon and other Affiliate Programs. 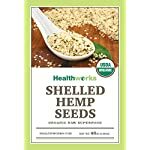 None of the statements on Health Smart Mall supporting the use of Hemp or CBD have been evaluated by the FDA and the statements are not intended to diagnose, treat or cure any disease. 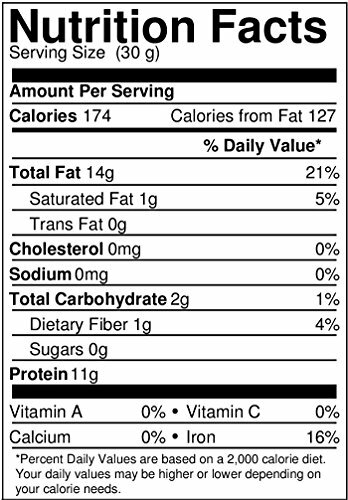 Always check with your physician before starting a new dietary supplement program. 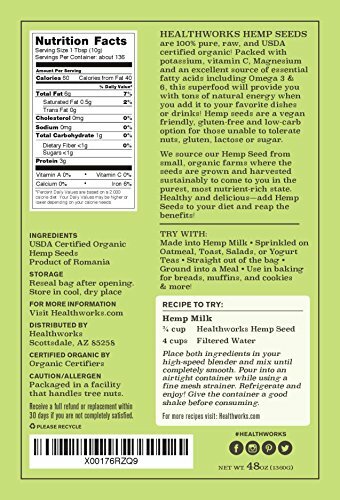 Cannabidiol (CBD) is a natural constituent of hemp oil.